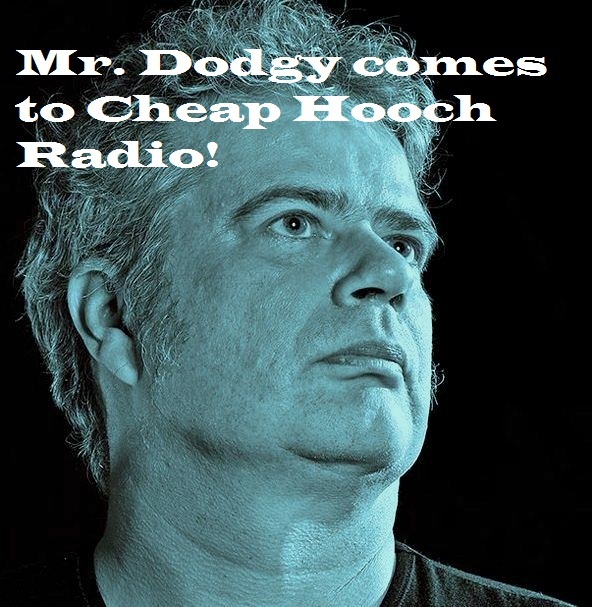 The long awaited interview with Neil Motteram, otherwise known as Mr. Dodgy. Neil plays all his favorite local bands and talks about his years photographing the SF music. Special appearance from Matty Allen of The Priests. Matty and Dodgy play an intoxicating game of "Fake or Real Band Names" and we get Dodgy to read the news in that awesome accent of his. Not only do we have great music but a special debut track from Control-R!! Great Fun with Great People!